Welcome Warcraft 3 Fans! <3 This is the Download Page for updated QWER Warcraft 3 Customkeys (2018). Just download the Customkeys.txt file and copy it into your Warcraft 3 folder. Below you will find the Hotkey QWER Download and a guide how to activate the Customkeys.txt. 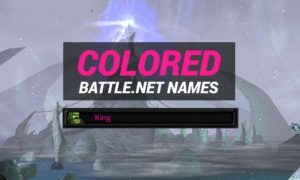 Info: These Customkeys are for Warcraft 3 only! 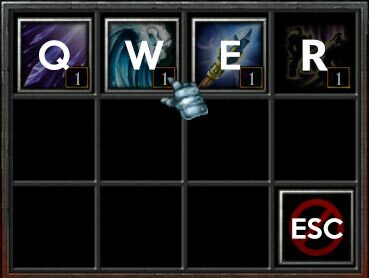 If you search QWER Customkeys for Dota go here, or see our Hotkeys Overview. 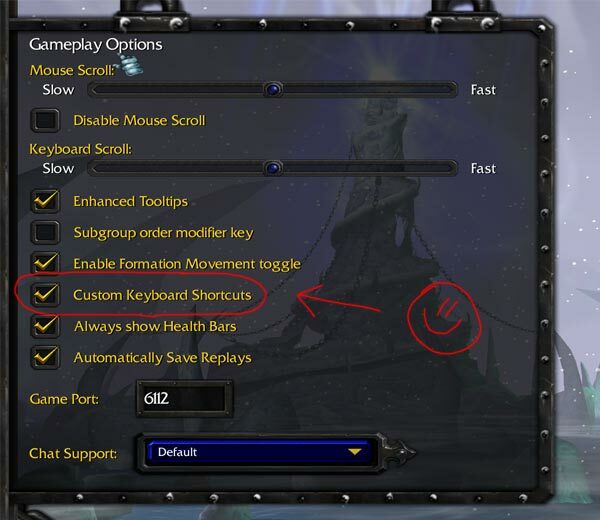 The Warcraft 3 default key settings are randomly spread over the keyboard and different for each race. This configuration is allowed by Blizzard and is not considered as cheating or hacking. Guide: How to install the Warcraft 3 Customkeys.txt? Step 1: Download the Warcraft 3 Customkeys.txt (click on of the Download buttons on top). Step 3: Check the box inside the Warcraft 3 > Settings > Gameplay Options. If they do not work, we can help you in the comment section. A great combination for the Warcraft 3 QWER Customkeys is the tool AutoHotkey for the inventory items. 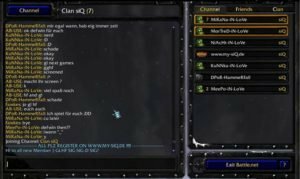 You can download AutoHotkey for Warcraft 3 here. A cool thing is that you can bind ALL of your gaming mouse buttons to Warcraft 3 commands, with AutoHotkey. Another option for this is Warcraft 3 Warkeys. But…the most people use the QWER combination, it has many benefits: It is possible to reach a lot of different keys on the keyboard without moving the hand at all! This is important, because the actions have to be fast & blind! Moreover the keys 1,2,3,4 and so on are in a perfect place. Tab Switch the units inside a selection. Spacebar Jump with the viewport to the latest alert. Everything all right? If you need help make a comment! The file moves my keys around into weird positions. How do I fix that? can someone tell me were is the surround hotkey for wc3 QWER? this keys are killer, but there is one problem, since patch 1.30 spirit walker are now available in totem tauren. how can i change that for the custom keys too? thx great hotkeys but I noticed that the hero’s equipment has no buttons provided? 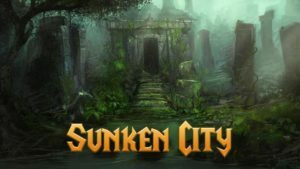 its been fixed/updated for 1.30! works fine with 1.30 – any issues? Your hotkeys are not working. They reposition the keys and THEN bind them to grid. I do not want this. I used your program a long time ago but it refuses to now save my config to the .txt. Please fix. Hi I have the same problem, but running wc3 as admin does nothing for me. What to do? ahh i have a question guys if it can be use to RGC ? this work on 6.88 version? I’m getting 403 errors when trying to download any of the files. 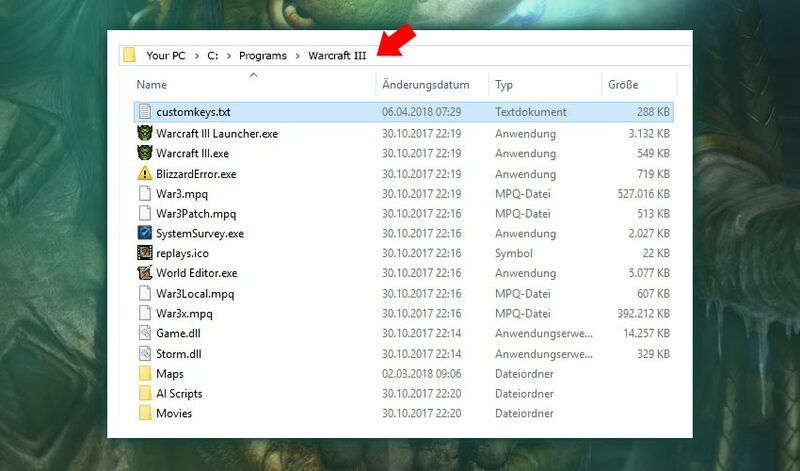 You got the folder location wrong, original the customkeys.txt file went into the wc3 directory alongside the wc3.exe but with recent updates blizzard has changed the location of the customkeys to DocumentsWarcraft IIICustomkeybindings. can someone plz tell me if its possible to group Blademaster with a letter key? any of the QWER keys or grouping units in one of these. thank u! ive no numlockkeyboard how can i fix it?